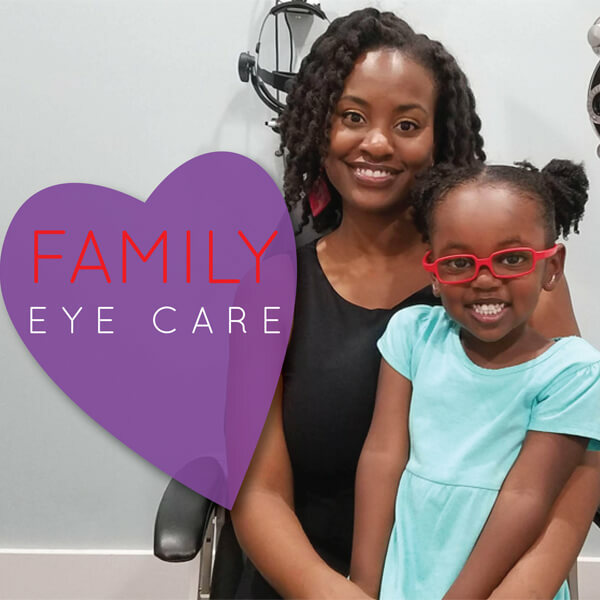 Children’s Eye Exams – More Important than You Might Think! South Georgia Eye Partners performs thorough children’s eye exams at all four locations. Make an appointment for your back-to-school eye exams today! 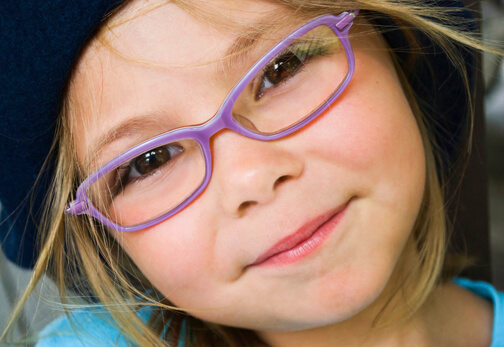 Posted in Blog | Comments Off on Children’s Eye Exams – More Important than You Might Think! Back to School Savings on Lenses and Frames! BONUS! Schedule an eye exam today and receive a free school supply kit. Call and make your appointment. *Exam not included in price – special valid through 9/30/13. Available while supplies last. Some restrictions may apply. Posted in News | Comments Off on Back to School Savings on Lenses and Frames!